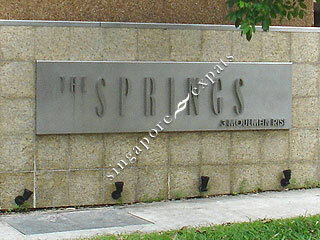 The Springs is one of the few new blocks along Moulmein Rise. 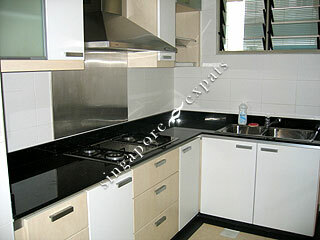 It has a modern look and feel and the interior finishes are modern and are of top quality. 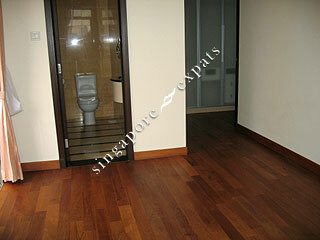 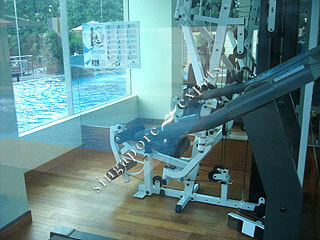 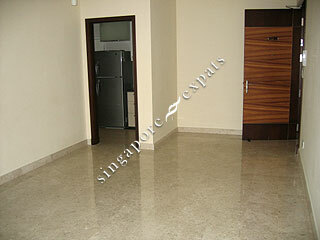 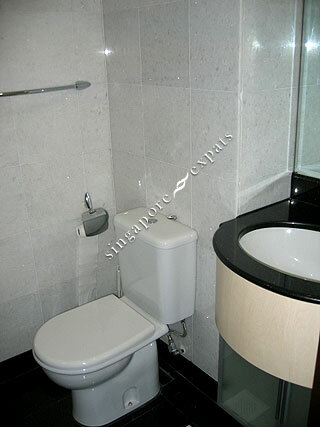 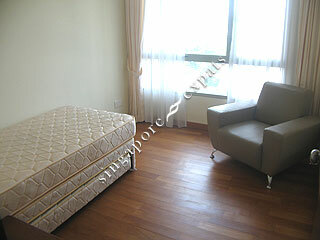 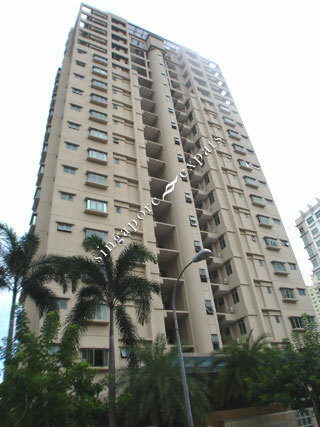 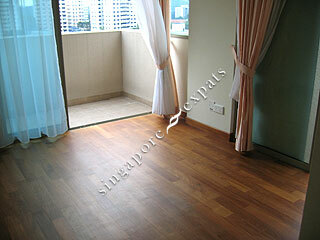 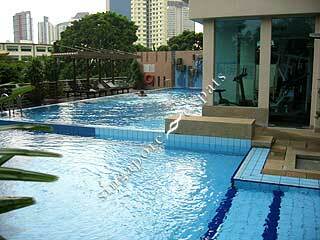 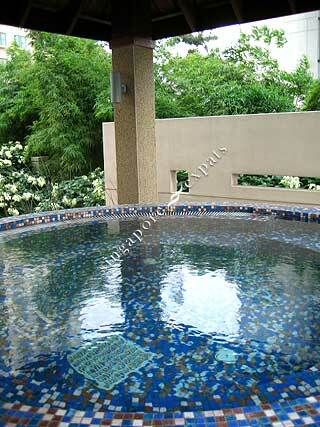 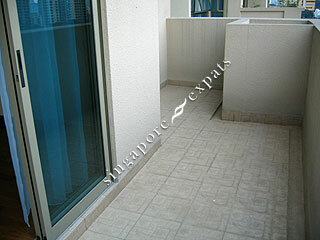 It has a strategic location being close to the Novena MRT Station and Novena and United Square shopping malls.